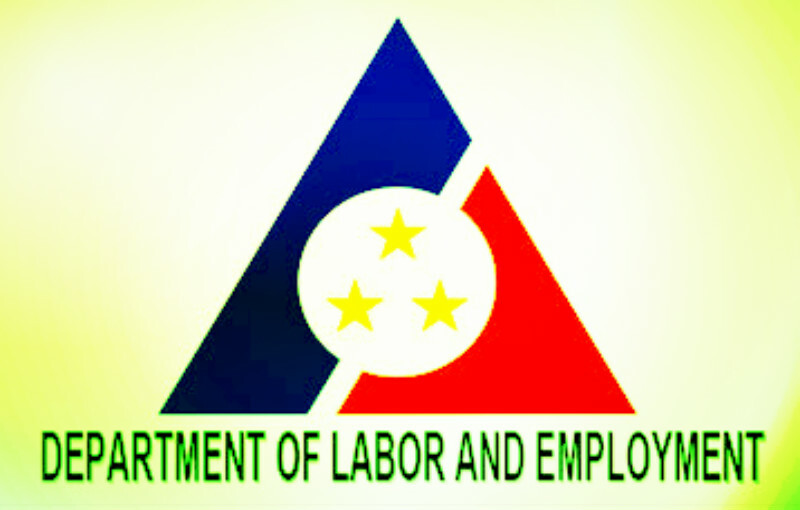 The Department of Labor and Employment (DOLE) is warning the public against unscrupulous groups and individuals using the DOLE Integrated Livelihood and Emergency Employment Programs (DILEEP) to defraud money from those who are looking to avail of the assistance. 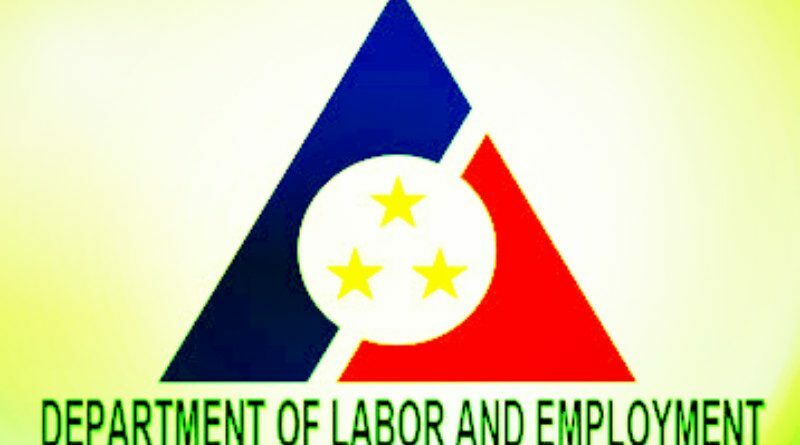 In an advisory issued by Labor Secretary Silvestre Bello III, it stated that his Office received reports of irregularities in the implementation of the DOLE Integrated Livelihood and Emergency Program (DILEEP), particularly the collection and solicitation of money from would-be beneficiaries by using the department’s beneficiary profile. The labor Secretary said they are not asking for membership and transaction fees in facilitating the processing of pre- and post-project implementation documents under the program. DILEEP is supervised by the Bureau of Workers with Special Concerns (BWSC) that provides additional income and alternative employment to the poor, vulnerable and marginalized workers. DOLE-CAR Regional Director Exequiel Ronie A. Guzman said it is unfortunate that some elements of society, whether individuals or groups, would use the DOLE or any other government agency, for their own gain at the expense of others. “I appeal to the public to report unscrupulous groups and individuals using the DOLE Integrated Livelihood and Emergency Employment Programs (DILEEP) to defraud money from those who are looking to avail of the assistance.” Guzman added. You can call DOLE-CAR at 074 443-5339 (Office of the Regional Director), 074-443-5338, 0945-803-6231, 0921-931-9564 (TSSD), 074-442-2447, 0945-803-6326, 0921-931-9028 (Baguio-Benguet Field Office), 0945-803-6319, 0921-931-9026(Abra Field Office), 0945-803-6324, 0921-931-9025 (Apayao Field Office), 0945-803-6325, 0921-931-9024 (Ifugao Field Office), 0945-803-6327, 0921-931-9023 (Kalinga Field Office and 0905-239-5839 and 0921-931-9563 (Mt. Province Field Office.